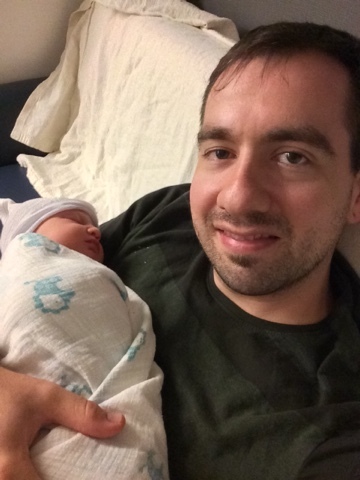 Bryan Vine: My son was born! Apologizes for not posting any new content, I've been busy with my second child. I'll post part 4 of my beginners series on lists within a few days.